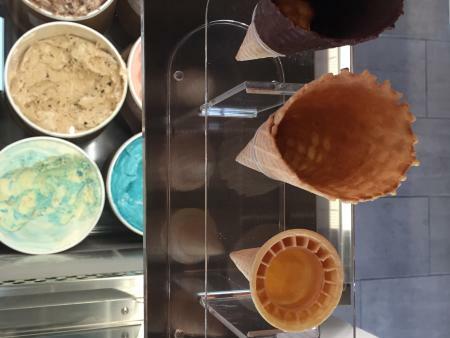 Homemade, hand-dipped cones to stack high with real ice cream. With so many flavors to choose from you&apos;ll want to taste-test them all! Don&apos;t have time to enjoy it while you&apos;re there? 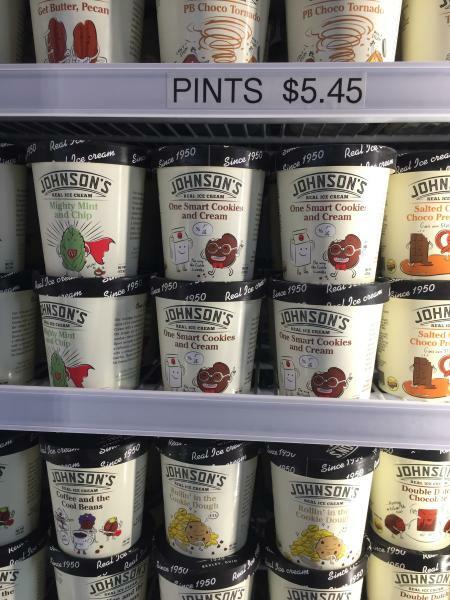 Take a pint home! 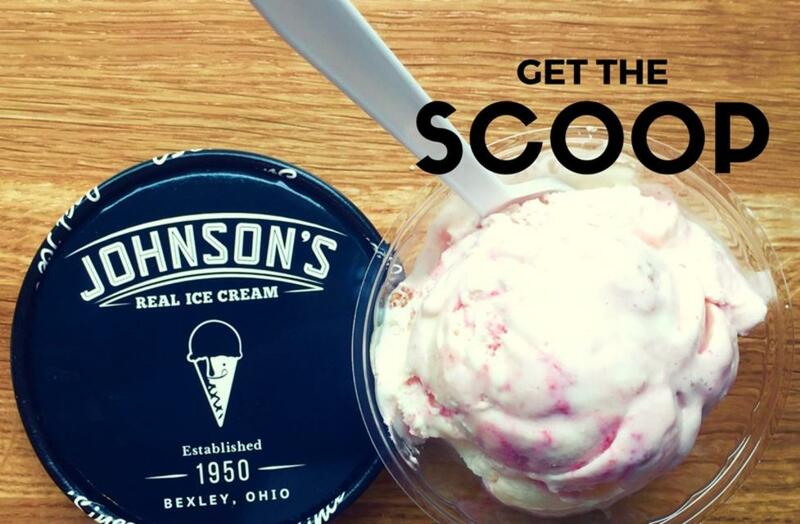 Add a little color to your spoon with Johnson&apos;s Real Ice Cream. Sit outside on their patio or enjoy the cool air inside at any of their bar-top stools and tables. 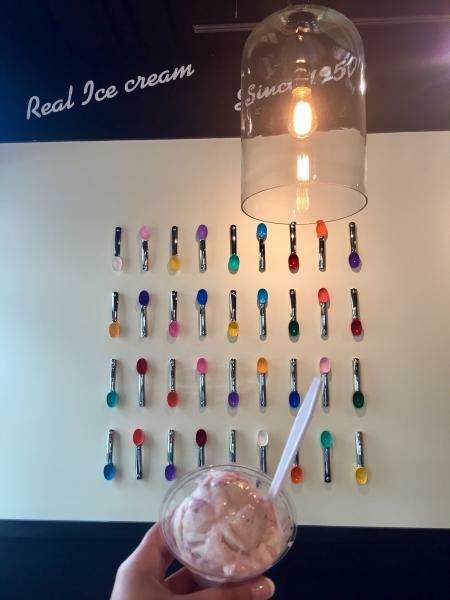 Try all of Dublin&apos;s Frozen Delights this summer! 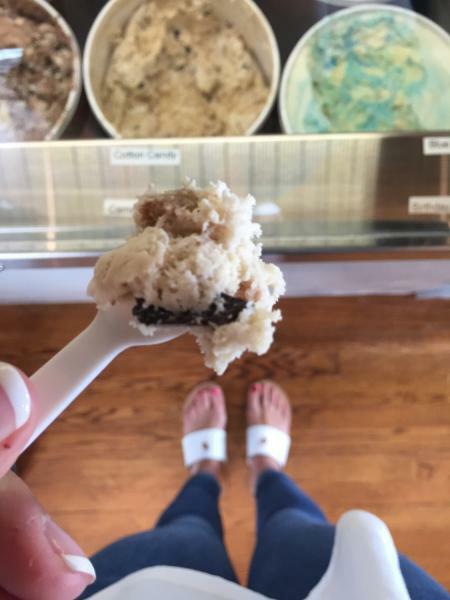 Show us your best ice cream photos using #SoDublin.